Pillar to Post: MEDIA WEDNESDAY / TIME TO IMPEACH JUSTICE CLARENCE THOMAS? 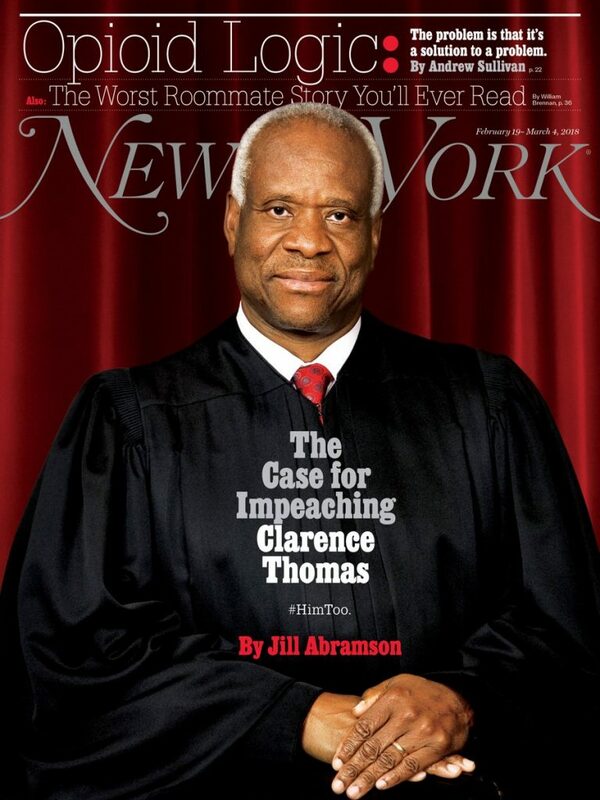 MEDIA WEDNESDAY / TIME TO IMPEACH JUSTICE CLARENCE THOMAS? READ THE ABOVE ARTICLE FROM TIME IN OCTOBER 1991. Click here.